Do you have large trees on your property that look unsafe or untidy? Do you have tenants who are concerned about over-hanging branches and deadwood? Are you responsible for a public garden that needs expert attention? Brisbane Tree Removals are specialists in tree and vegetation management all across Brisbane and the Sunshine Coast. We will support you in maintaining your outdoor living spaces so that they look stunning and are kept safe for your families, employees and the public to utilise. As a local owned and managed family business, we provide affordable tree management solutions and personalised customer care. As a small business our aim is to provide tree services such as tree removal by qualified arborists at affordable prices. Our prices are competitive and we encourage you to contact us for a free quotation. We actively refuse to remove trees illegally. This saves you from hefty fines from your council for not complying with your council’s tree preservation order. If you need help, we can assist you in putting together the correct applications to your council. Some customers prefer us to turn their trees into fire wood or mulch, this can keep you warm through winter or provide your garden with nutrients and conserve water. Brisbane Tree Removals have highly experienced landscapers, professionally qualified arborists, and competent labourers employed so that we can provide all types of professional garden and tree maintenance. Your property is our work site and no job is too big or small. Our skilled arborists have certificates in Arboriculture and are professionally recognised. They are capable in all aspects of tree management. 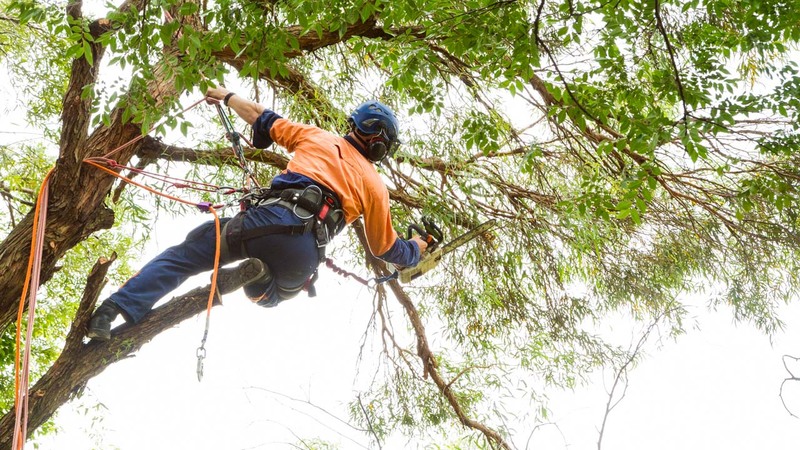 Brisbane Tree removals will take care of your tree and palm pruning, felling, lopping, dead wooding, tree cutting, stump grinding and inspection needs. We provide Arborist Reports and advice on how to remove or nurse trees back to health. We also provide reports for building applications to the council and assist in identifying trees permitted to be removed without a permit by referring to the local tree preservation orders. 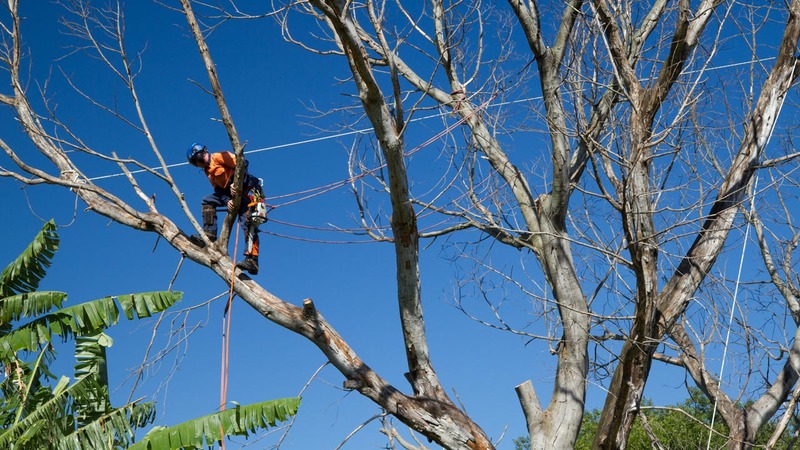 Brisbane Tree Removals offers free quotes from the Sunshine Coast all the way to the Brisbane. We offer tree lopping, stump removal, palm pruning (fronds and fruit), hedge maintenance, arborist reports, and all other tree services. No job is too big or small for us. Get in contact with us today for your no-obligation quotation. Many quotes can be prepared over the internet just using photographs. For safe and professional tree services – contact Brad from Brisbane Tree Removals on 0490 808 287. We are provide free quotes for all tree services in the Brisbane and Sunshine Coast.